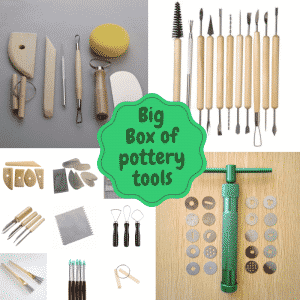 When you have the right pottery book, creating with clay can be freeing and amazing. You can create anything that you can imagine. However, it can be hard to understand how to do certain techniques correctly when you are first starting out. 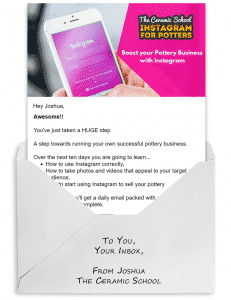 If you are learning at home or seeking new knowledge while taking classes, then pottery books can be a great way to learn how to go about successfully creating beautiful work. 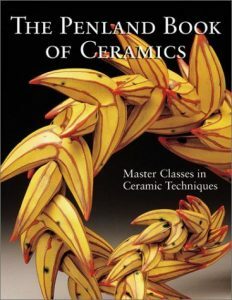 It can be hard to keep track of all the pottery books that have been released and where you can find them. 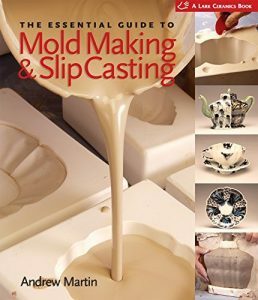 With so many pottery books released, having a list of books can be very helpful. 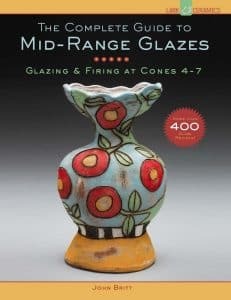 In this article, we are going to list all of the available pottery books we could find, and where you can purchase them. 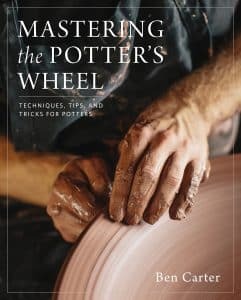 If you’re interested in some more pottery books then check out our other articles, Five Pottery Books to Add to your Collection Today and Best Inspirational Books for Potters. 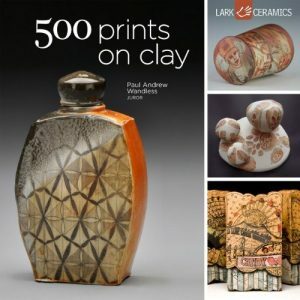 All of these pottery books can be purchased on Amazon. The name of the book will link you to the related Amazon page for purchasing. 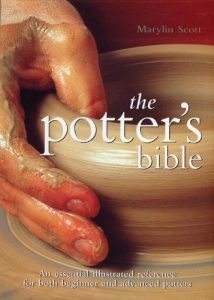 In conclusion, there are so many different pottery books that can be consulted for guidance and inspiration. 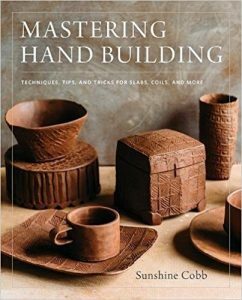 We hope this list helps you find some new pottery books to add to your collection. 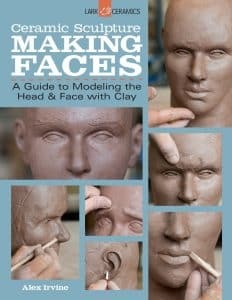 Know of any other pottery books that aren’t on this list? We would love to add them! Please let us know in the comments below!